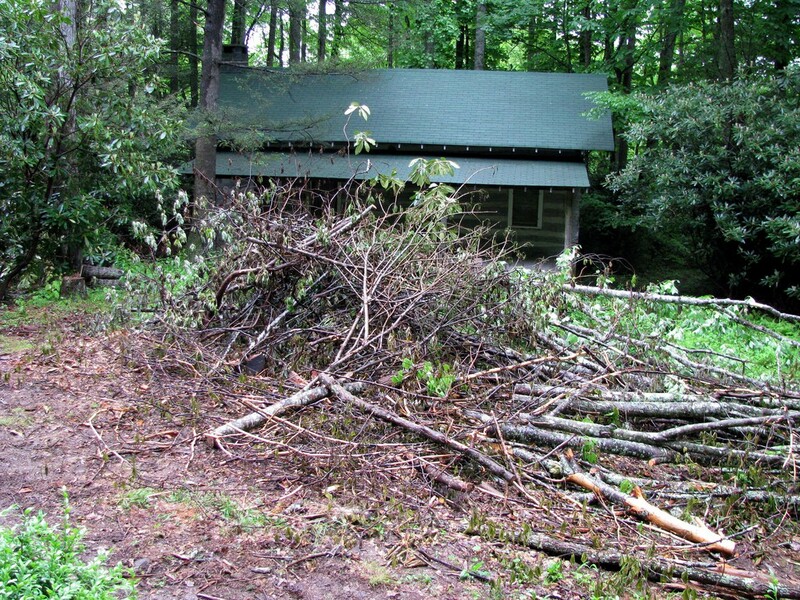 Reclaim your property with our brush & blackberry removal services. Don't surrender your yard to these bushy invaders, let us take them down. Whether it is an aggressive patch of scotch broom covering your fields, English ivy strangling your trees, or blackberry bushes overrunning your garden, we are ready to pick up our trimmers and fight back. With Jack's you have two options. Option 1: We can leave the brush on your property or option 2: We can remove/ haul for an additional fee. You will need a licensed pesticide removal business to help keep weeds and unneeded plants at bay. We are not licensed to spray for your home at the moment. A new fence, a rezoning from the county or a desire to impress the neighbors; whatever your reasons for clearing up brush along your property lines, we have you covered. 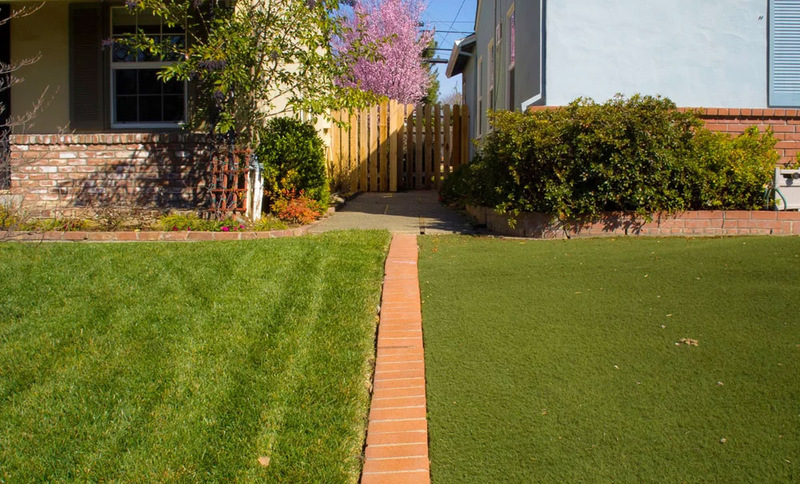 We will be precise and efficient in moving, trimming and clearing so that your property lines are sharp and distinct. Don’t let out of control bushes determine where your land ends, take control with our property line clearing services. Have you got a decaying old woodshed, cabin or tree house that needs to come down? We are ready to safely and efficiently break it down and clear it out. 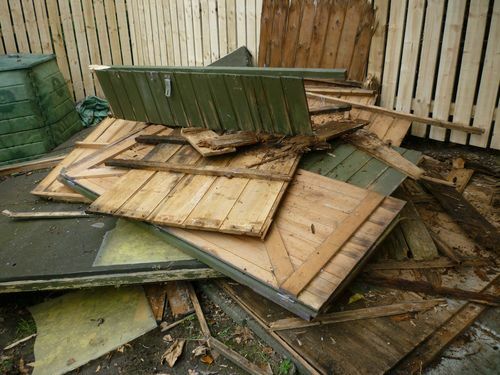 Using the best practices, we will demolish your shed or shelter without disrupting the surrounding area or breaking your pocketbook. 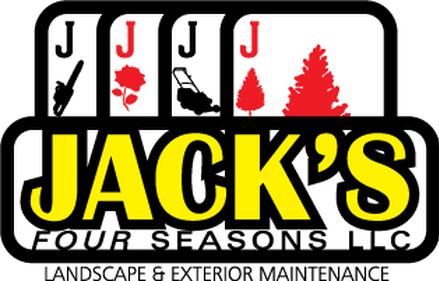 No structure to large or small, Jack 4 Seasons is ready to tackle whatever you need demolished. We also do estate cleanouts and salvage cleanup. In need of yard maintenance in Bellingham, WA? Get a Free Estimate!